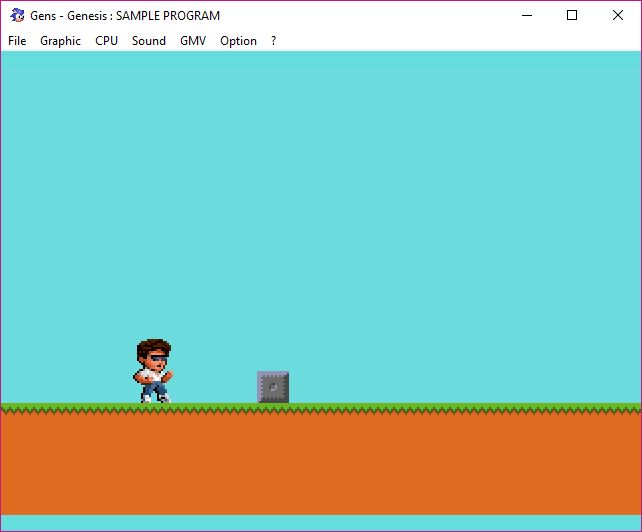 Genesis - News - PDRoms – Homebrew 4 you - Almost daily console and handheld news! 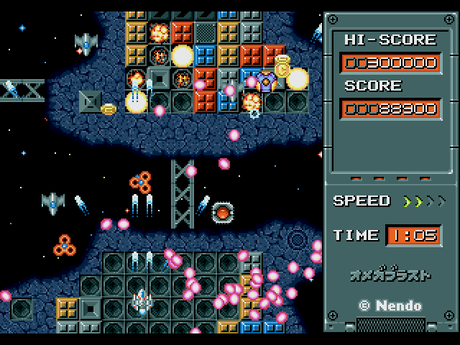 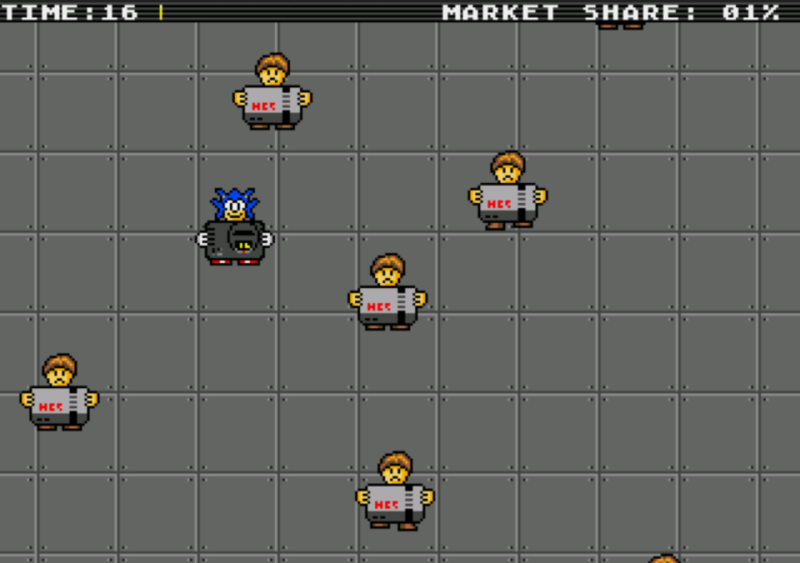 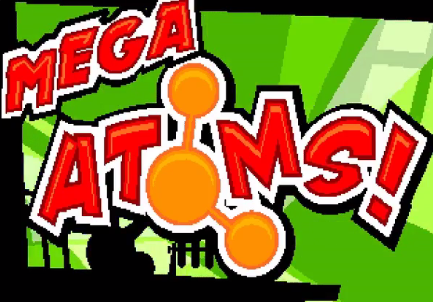 Gouldfish On Games updated their Genesis / Mega Drive puzzle game Mega Atoms to v0.3. 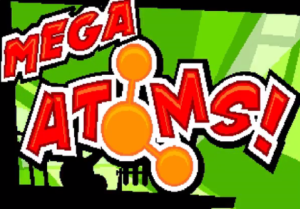 * New Challenge mode added. 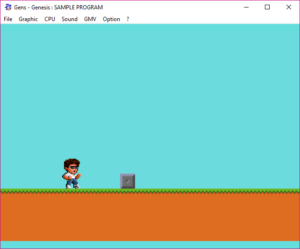 Andrej Preradovic of Ohsat Games teaches us how to program the Sega Genesis! Read Adventures in Mega Drive Coding Part 6 – Enter Sprites. 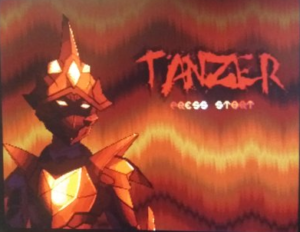 Mikael Tillander gives us a peek at the title screen of his Kickstarter funded Genesis / Mega Drive game Tänzer. 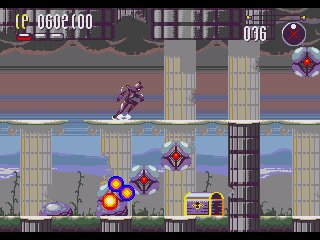 We do support freedom of speech, so here is something to read and think about Watermelon‘s upcoming Beat’em ‘Up game Paprium – A Fan Theory. 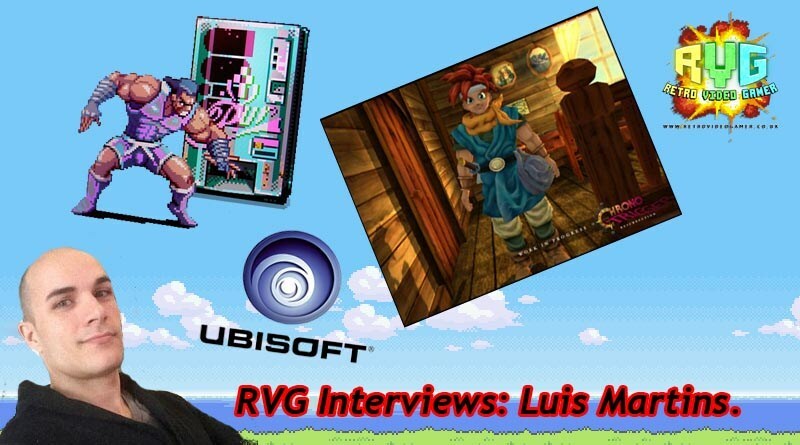 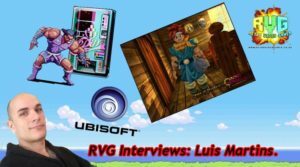 Retro Video Gamer (RVG) interviews Luis Martins, co-creator of the Sega Genesis Beat’em Up Paprium. Here are the last few days to support Mikael Tillander and his Genesis / Mega Drive game Tänzer! 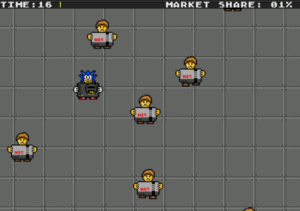 It’s a new hack and slash platformer game with surreal feeling.